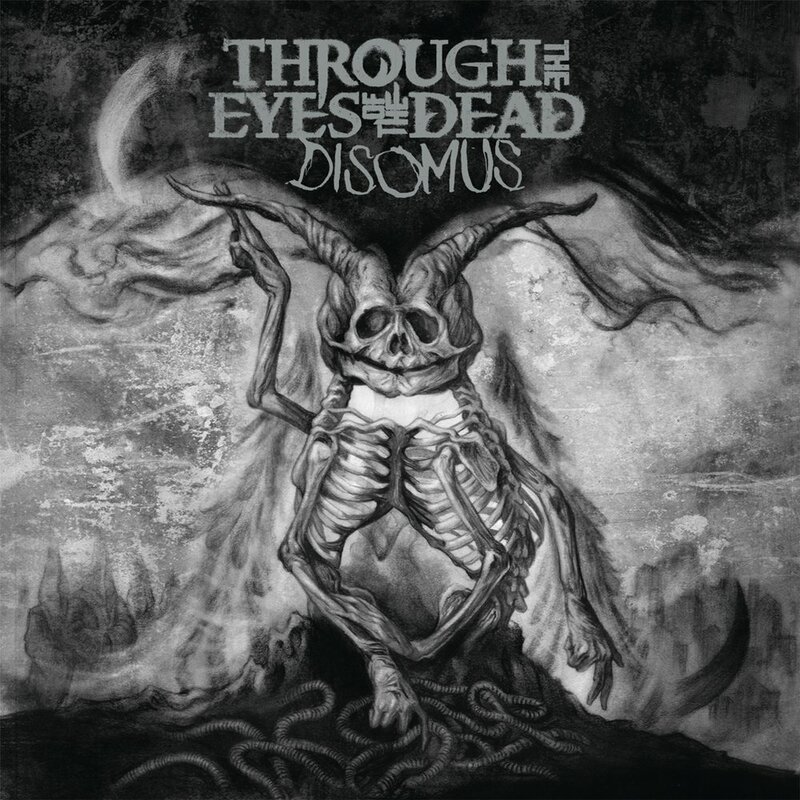 Revered as one of the groups that pioneered modern aggressive technical death metal, Americans THROUGH THE EYES OF THE DEAD triumphantly return with Disomus (13th October, SPV/Long Branch Records). Disomus is the long anticipated follow up to their last LP, Skepsis, released in 2010. Disomus marks the second consecutive album with vocalist Danny Rodriguez and drummer Michael Ranne (a first in the group's impressive history) together with longtime bassist Jake Ososkie and founding guitarist and songwriting engine Justin Longshore. Disomus also doubles as the studio introduction of new guitarist Steven Funderburk (also of Wretched) and the return of original vocalist Anthony Gunnells and his successor, Nate Johnson, via strong guest appearances, bringing Through The Eyes Of The Dead full circle. 'Hate the Living' is not only the name of the first track on Through The Eyes Of The Dead's first album in seven years, but part of a battle cry of sorts that has adorned the band's t-shirts for years. The second half of the phrase is 'Love the Dead.' Like the best of death metal's past, present, and future, Through The Eyes Of The Dead is the kind of band that makes living with death worth loving.